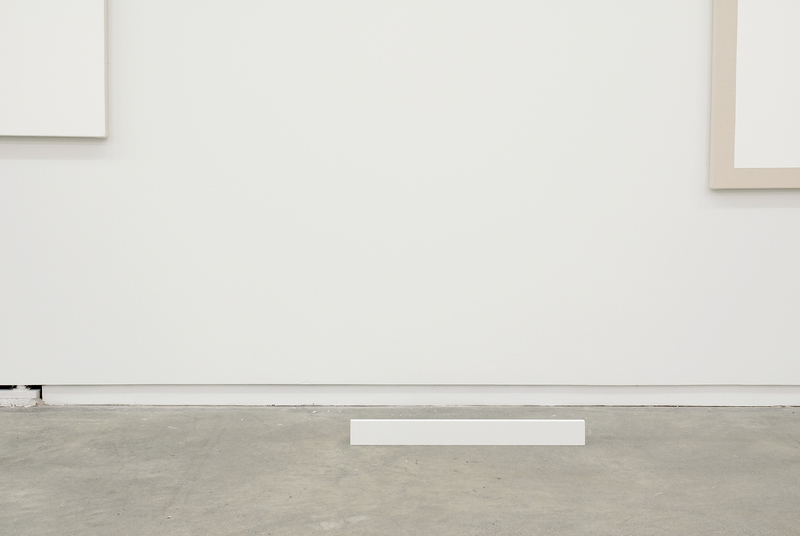 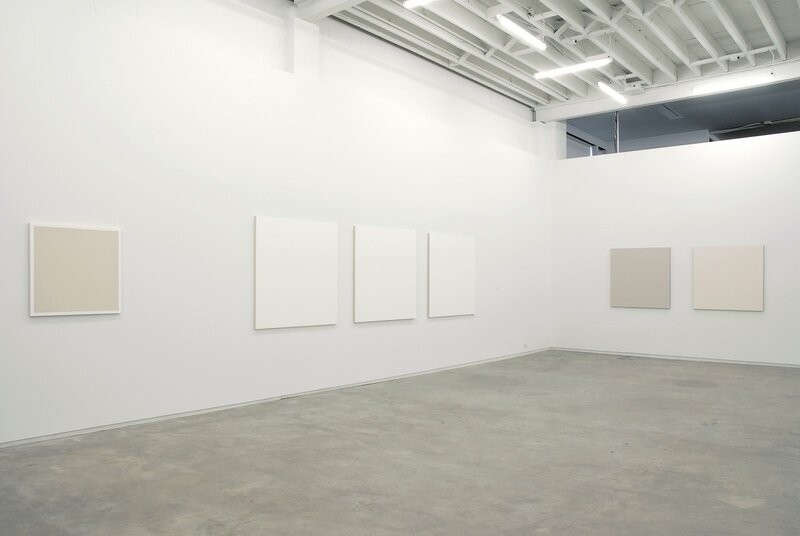 Aligned with a systemic approach to abstraction exemplified by the work of Agnes Martin and Robert Ryman, Arabella Campbell is becoming increasingly recognized for her formally and conceptually meticulous practice. Her work often acknowledges the edges of its own material and institutional support structure, to nuance and qualify our consideration of proportions, dimensions, depths and limits. 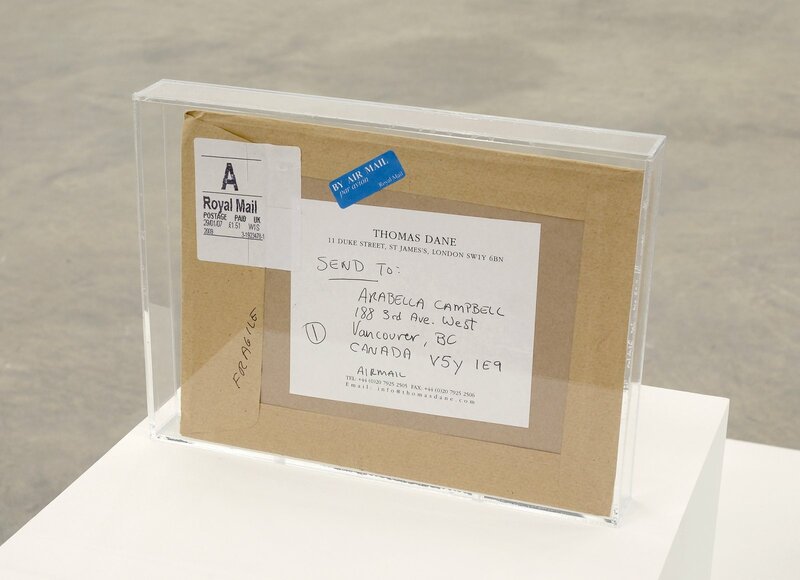 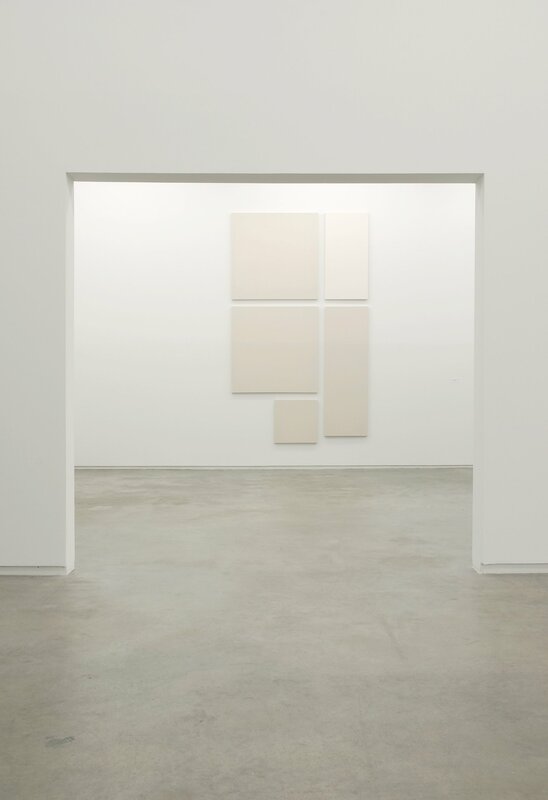 For Campbell, the geometries of the white cube and of nature are cues that precipitate work based on the careful adaptation of an existing order. 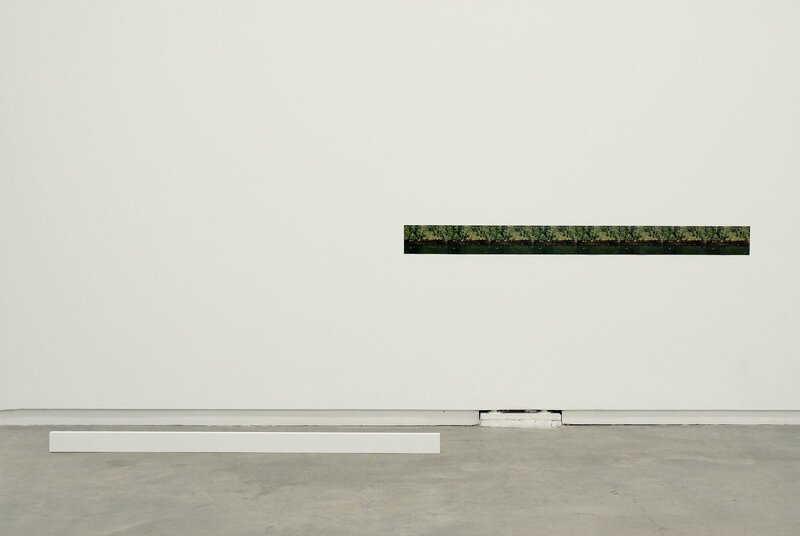 Her past works include an indoor/outdoor site-specific commission consisting of three large monochromatic paintings with their proportions and colour sourced from the gallery’s architecture, which correspond symmetrically to three sections of ground outside revealed by removing the sod. 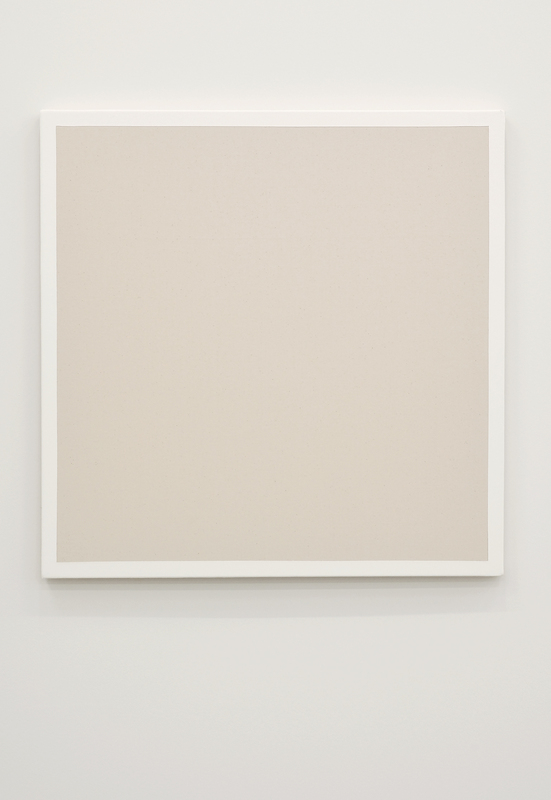 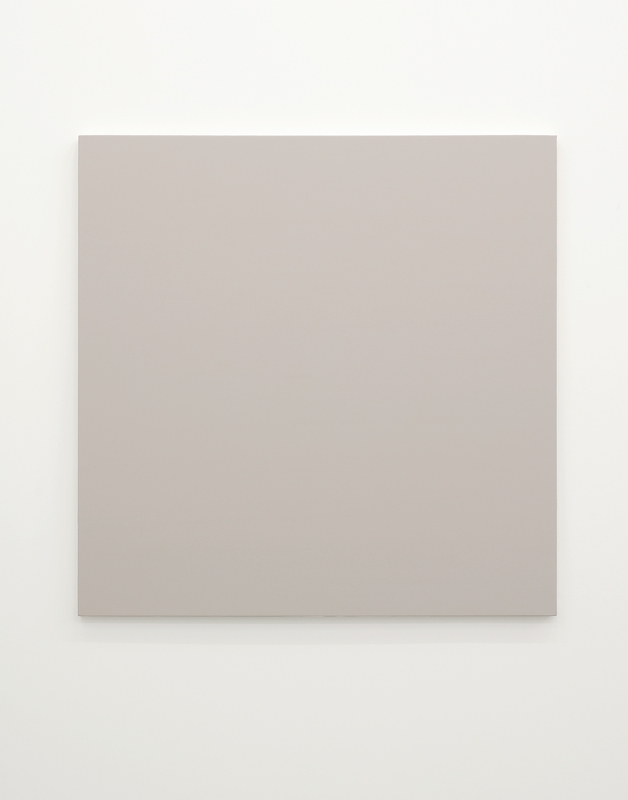 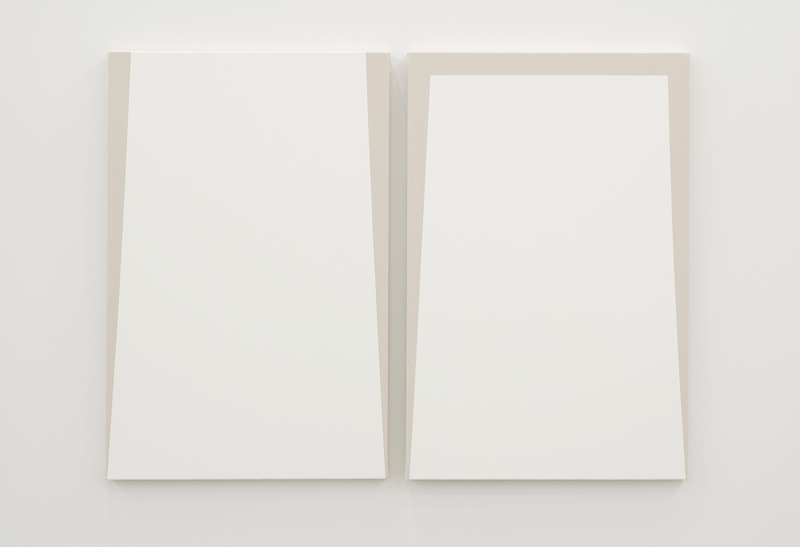 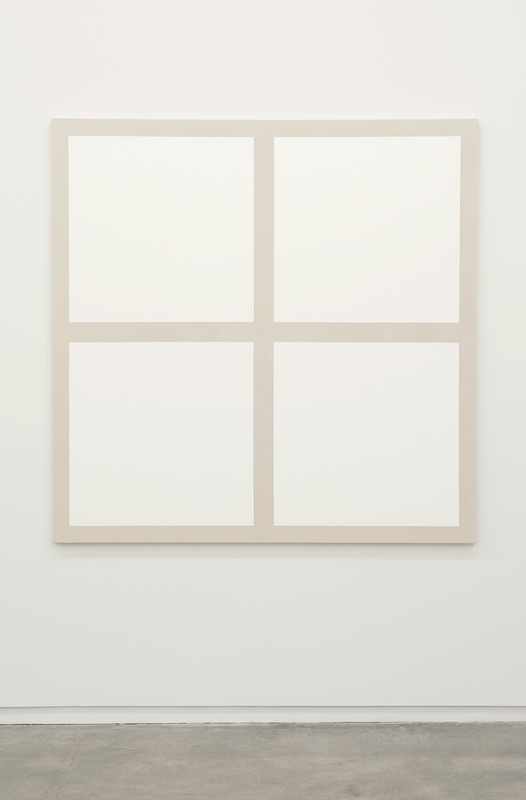 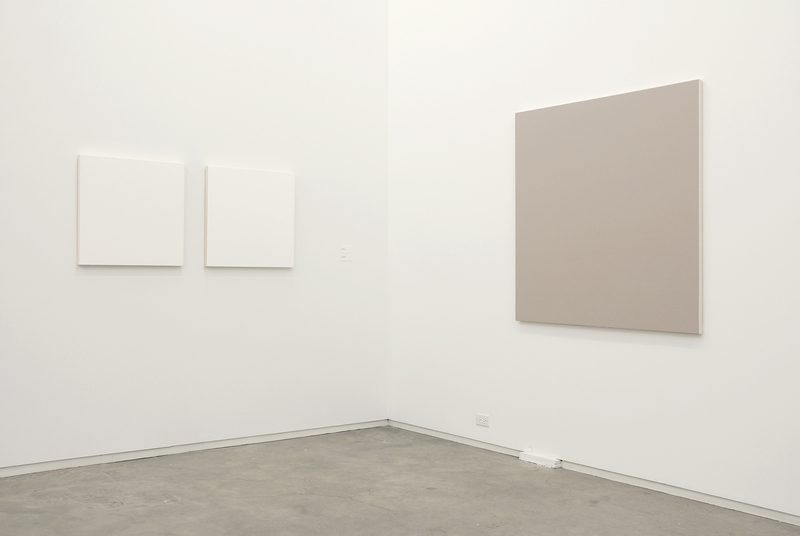 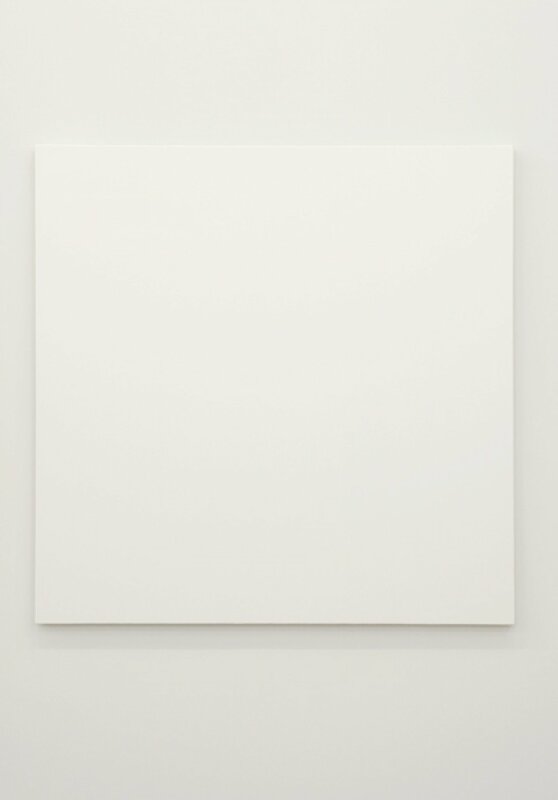 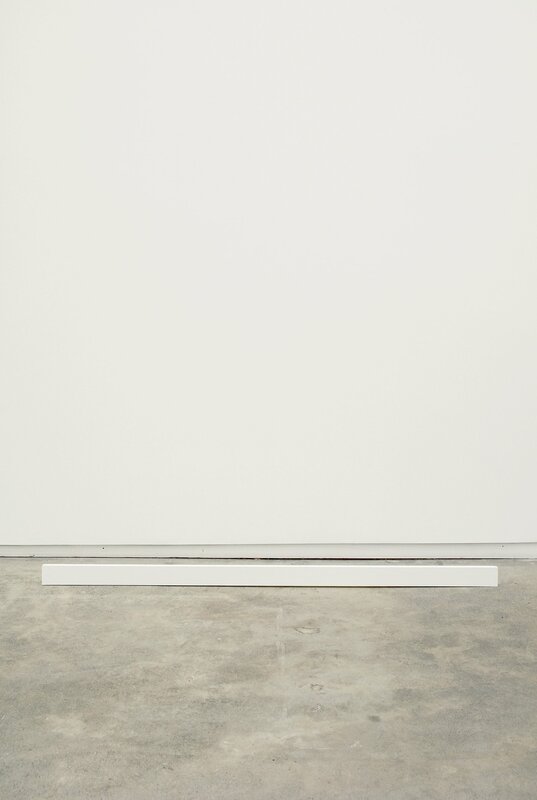 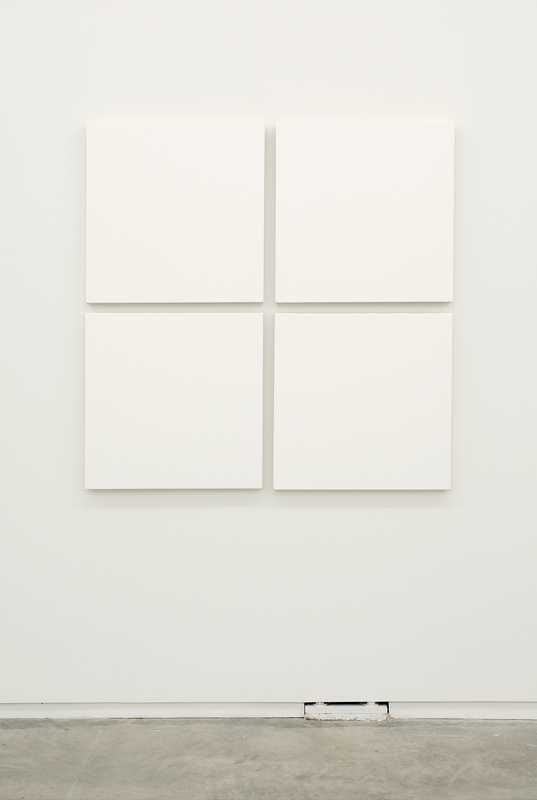 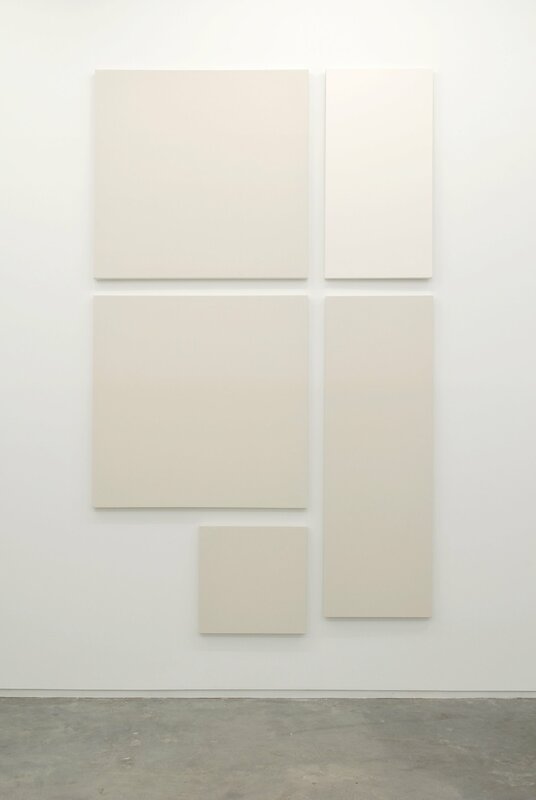 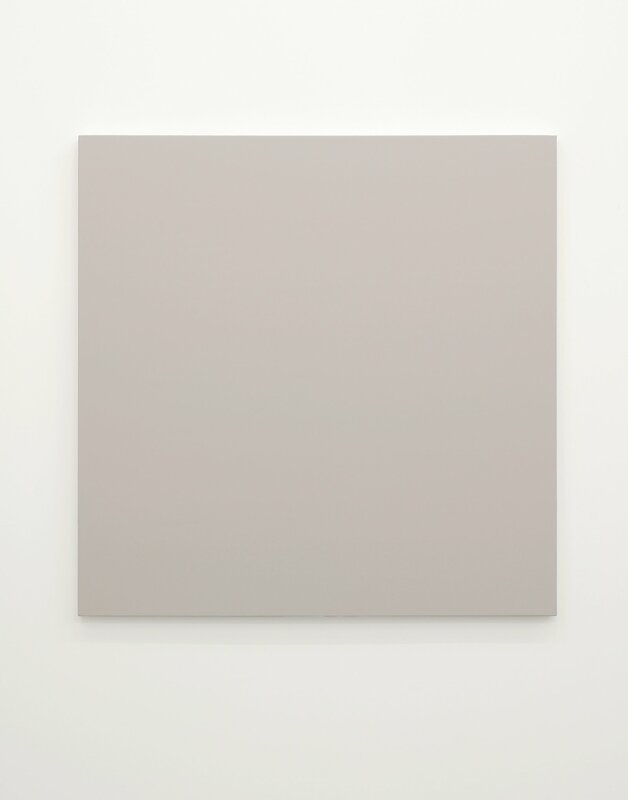 For the recent sequence of canvases titled the Physical Facts series, Campbell implemented seven pragmatic configurations of delicate monochromatic surface and untreated support. 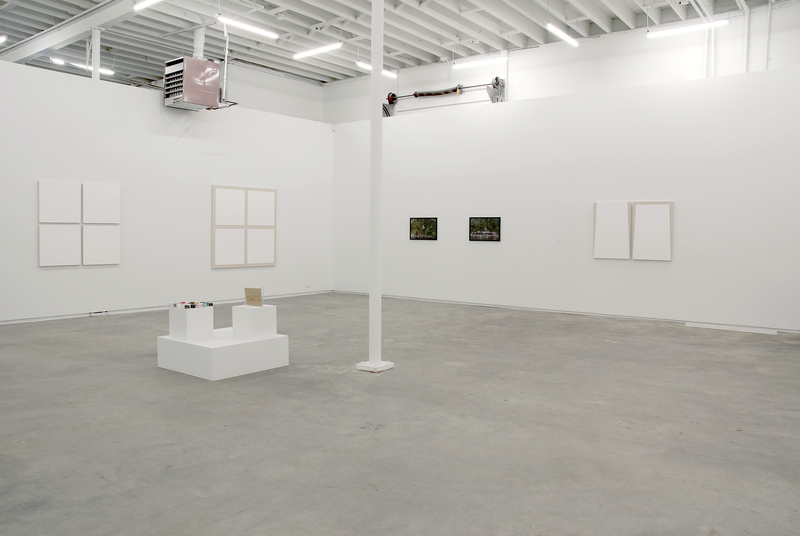 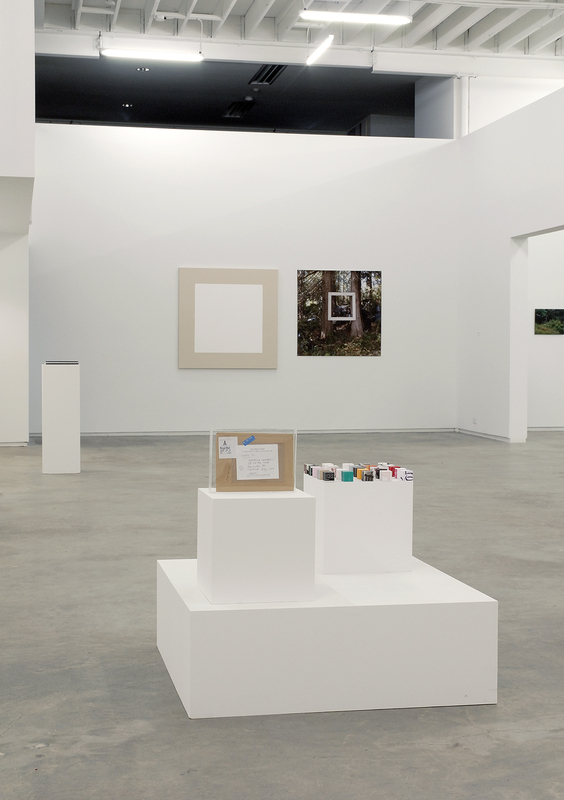 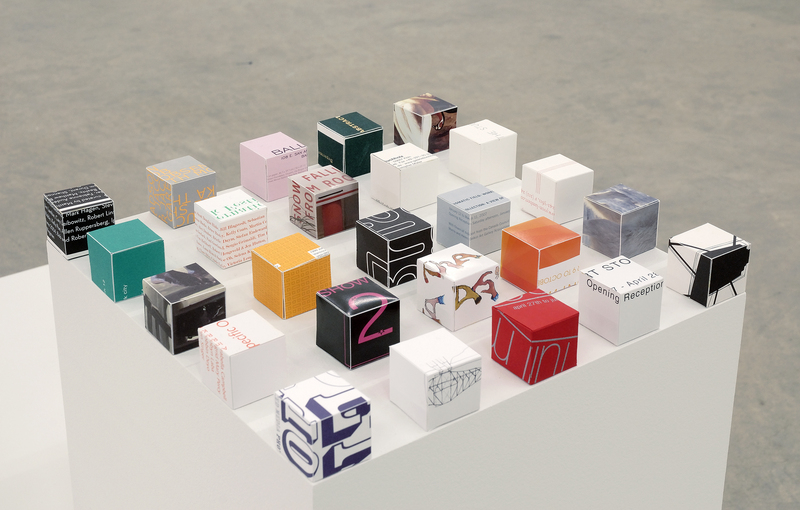 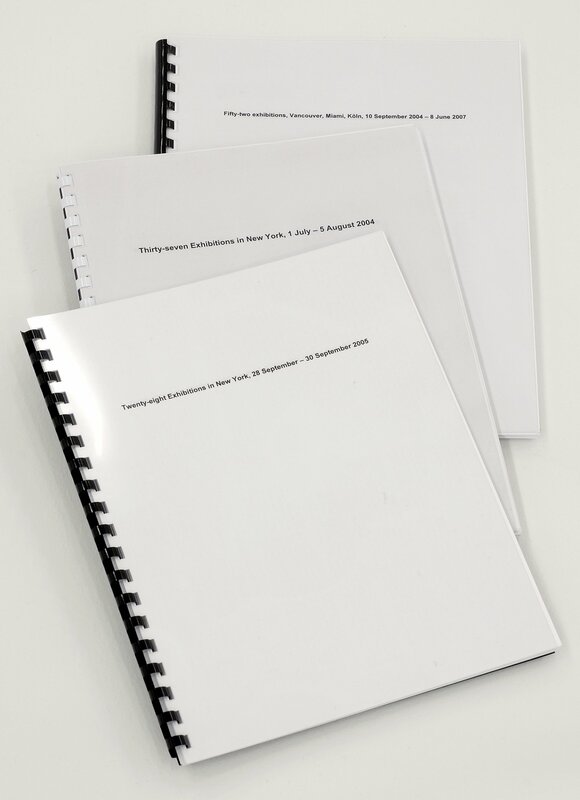 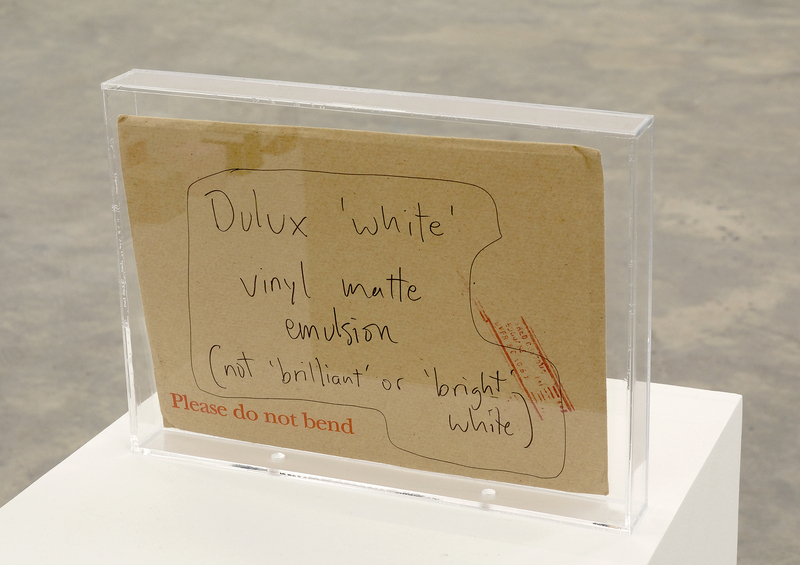 At Catriona Jeffries, specific architectural events such as the cut in a gallery wall or the indented “reveal” around the perimeter of the space prompted several new works in the exhibition. 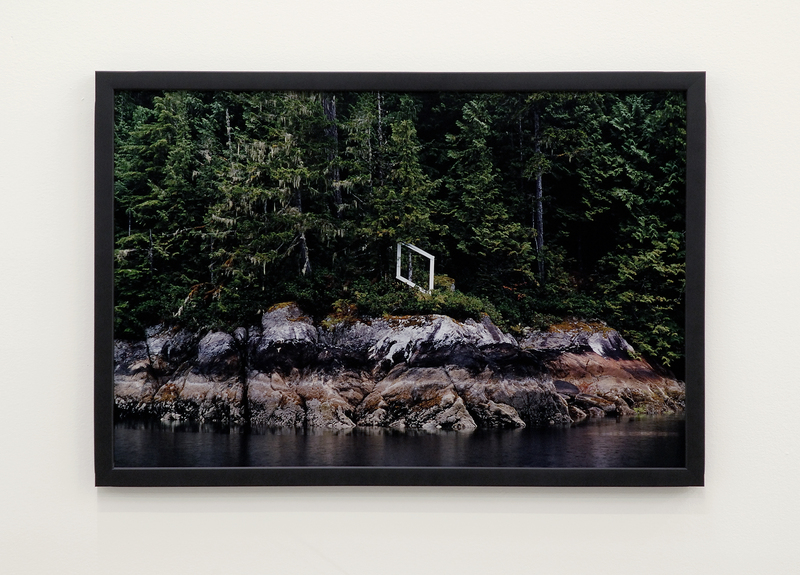 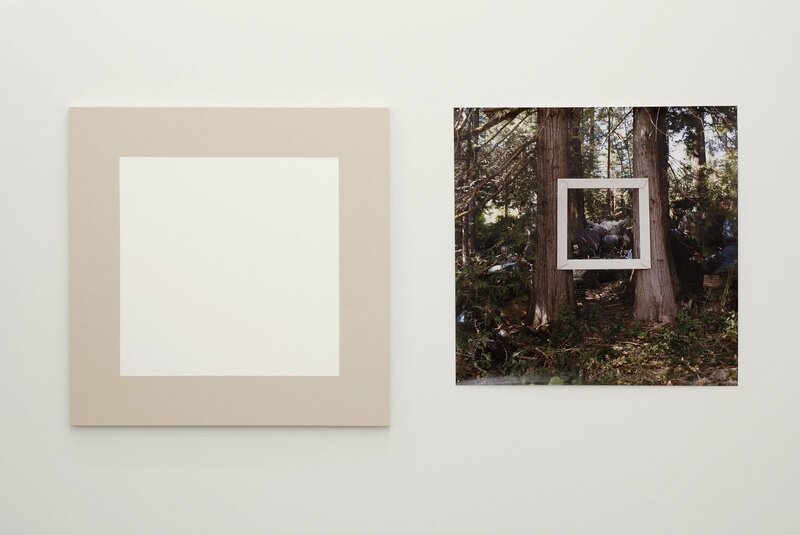 A sequence of photographs depicting a dark, shadowed gap where the dense west coast forest draws back from the Pacific Ocean was installed parallel to the channeled reveal of the gallery wall. 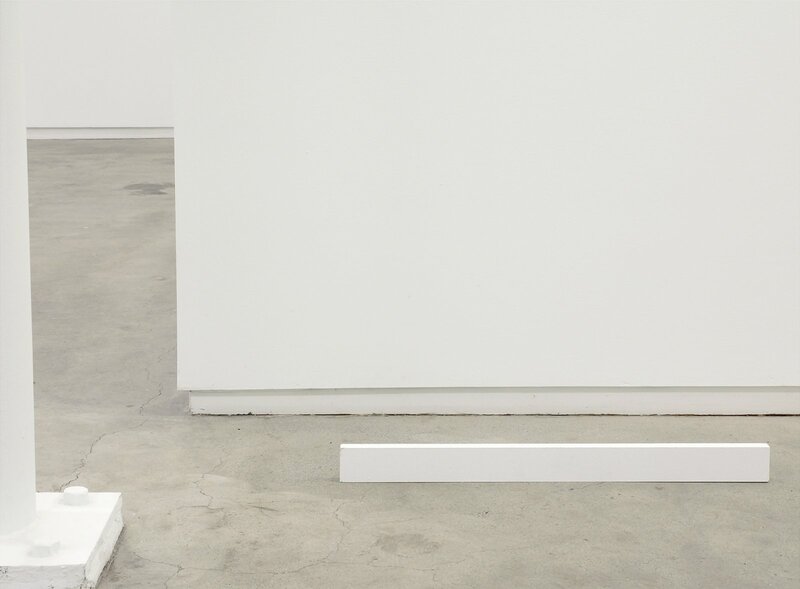 This same architectural reveal materializes again in another work as a series of sculptures shaped to the same dimensions, intruding on the floor. 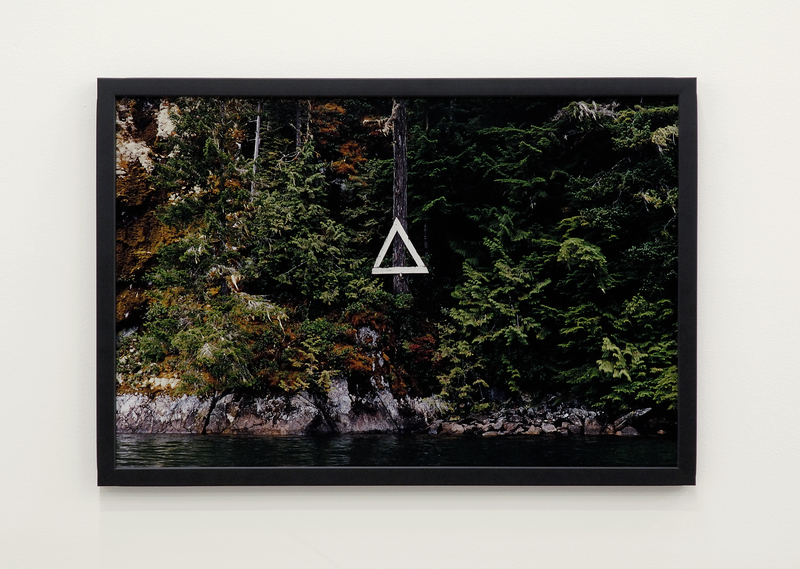 Campbell’s photographs of geometric fishing symbols linger between being regional visual idioms and reductive aesthetic fixtures. 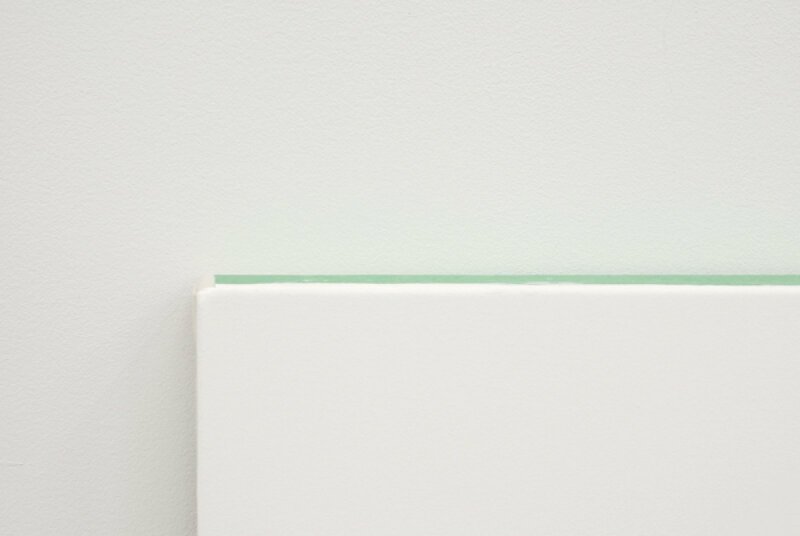 Subtle variances in the painted surfaces of three new canvases accord with the individual weave of their material, while the green painters’ tape left on top refracts a faint green glow. 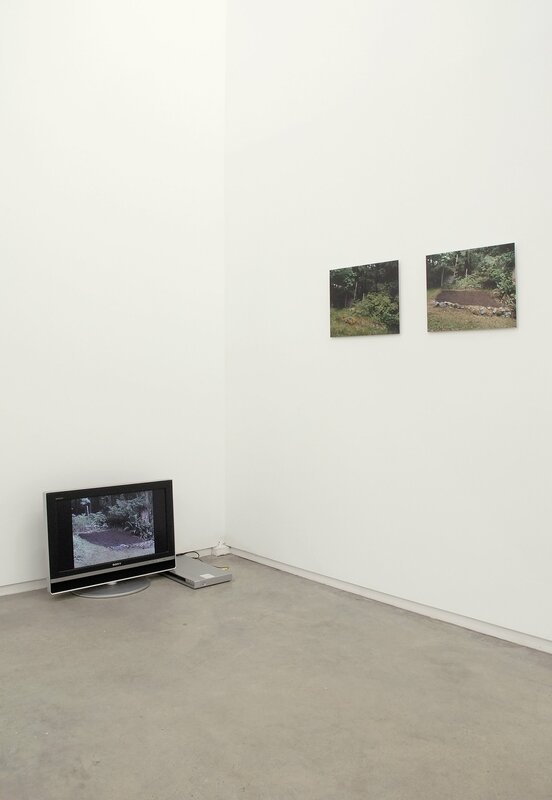 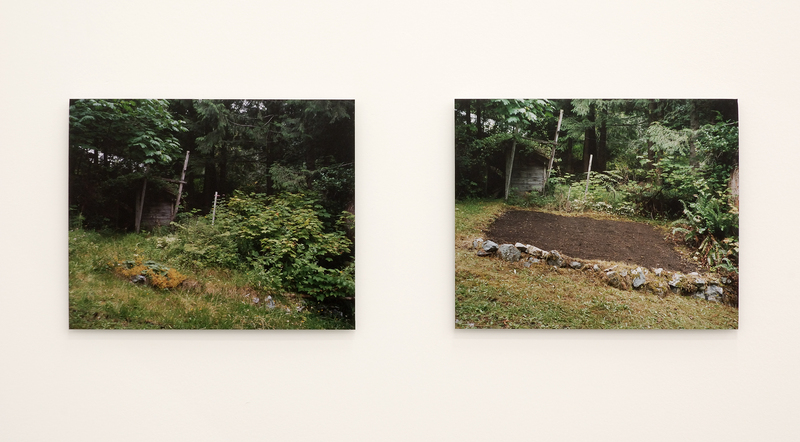 The before-and-after scene of a rectangle cleared by the artist through an earthwork dig in a patch of dense, remote rainforest foliage is depicted in two new photographs—and further distanced by a screen of rain in Campbell’s Generator Garden video.